Set your DVR! Denise will be on CTV News on April 1st. She’ll be showing easy and fun Easter crafts for the whole family. 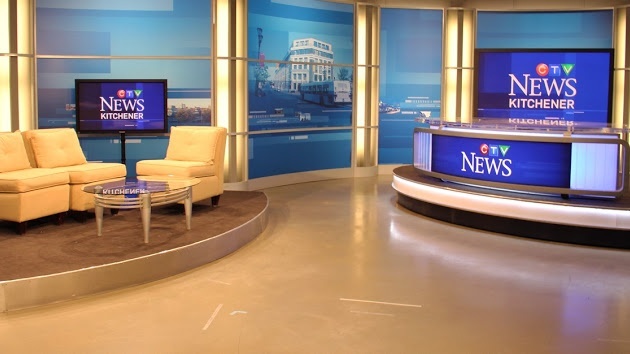 The show is live from 12 p.m. to 1 p.m. on CTV and Denise’s segment will be on at 12:30 pm. The segment will also be posted online after it airs.